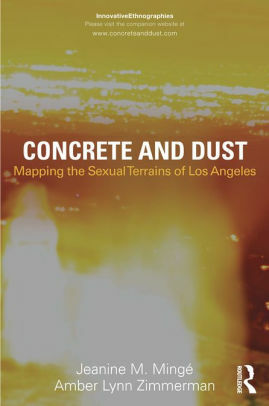 This week we are talking with Jeanine Mingé and Amber Zimmerman about their book Concrete and Dust: Mapping the Sexual Terrains of Los Angeles. We talk through issues of authethnography, voice, and the innovative ways the authors worked with found objects. Check out their site and our interview! P.S.- Sorry for the late posting. I’ve been battling a stomach bug (gross!) and have felt rotten. Hopefully I’m back now.